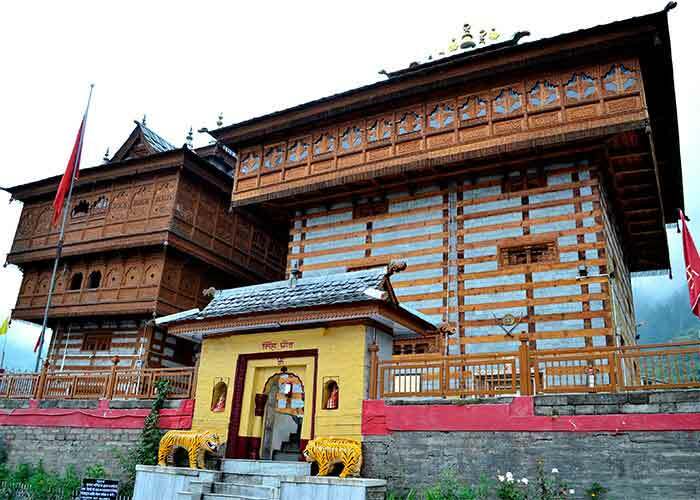 Jwalamukhi Temple is one of the Shakti Peeths amongst 51 in Himachal Pradesh located 30 to the south Kangra valley. 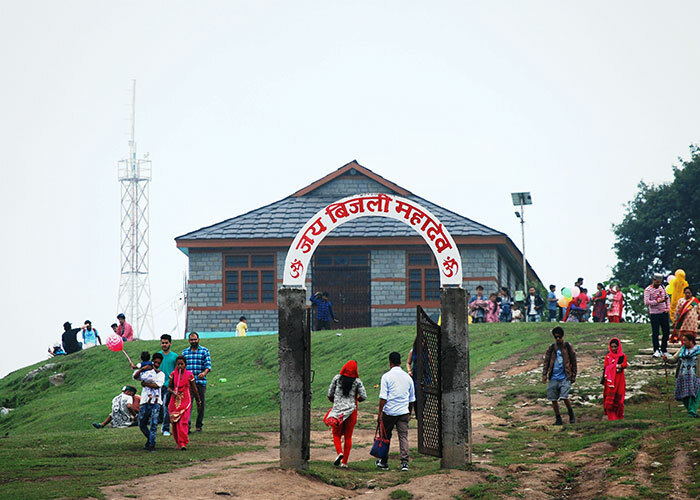 It is dedicated to Goddess Jwalamukhi , the deity of flaming mouth in the lap of Shivalik Range. 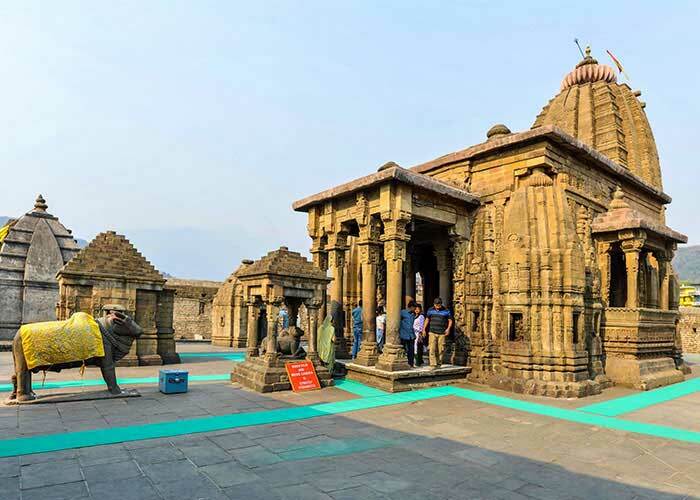 The Temple is dedicated as the Goddess of Light and made up of a dome and peak like pinnacles. 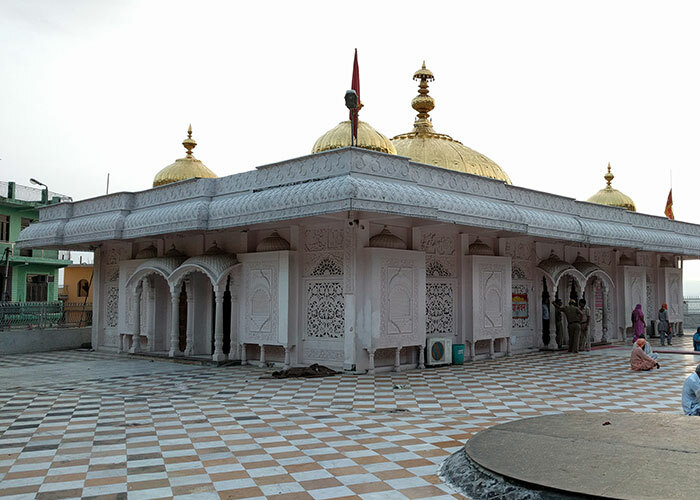 JwalaJi has different names, such as - Jawala Ji, Jwala Devi and Jwala mukhi Ji. The manifestation of Jwala Ji is always resembled as a set of eternal flames and the term Jwala means flame in Sanskrit. 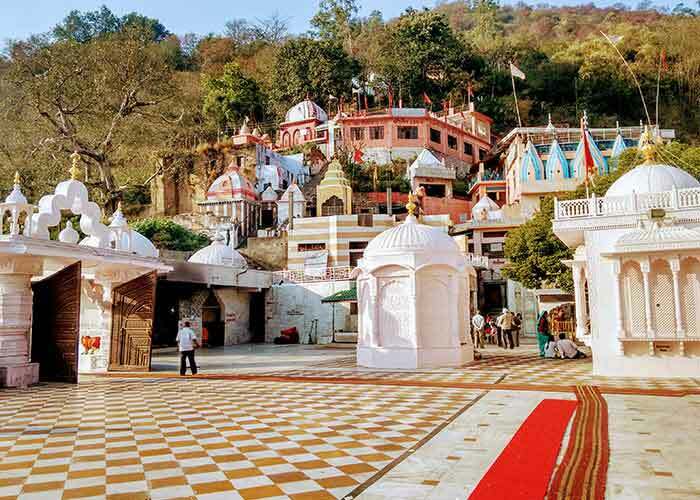 And the temples -Jwalaji/jawalaji (flame) or Jwala Mukhi (flame mouth) are the most ancient and religious temples other than the temple- Vaishno Devi. It has been depicted in the epics- Mahabharata, Ramayan, Vedic Puranas and other scriptures that here is a natural cave inside the temple premise where eternal flames continue to burn everytime. However, some people say there are nine flames for the nine ‘Durgas’. Famed schools of Buddhism share the symbolism of a seven-forked sacred flame. 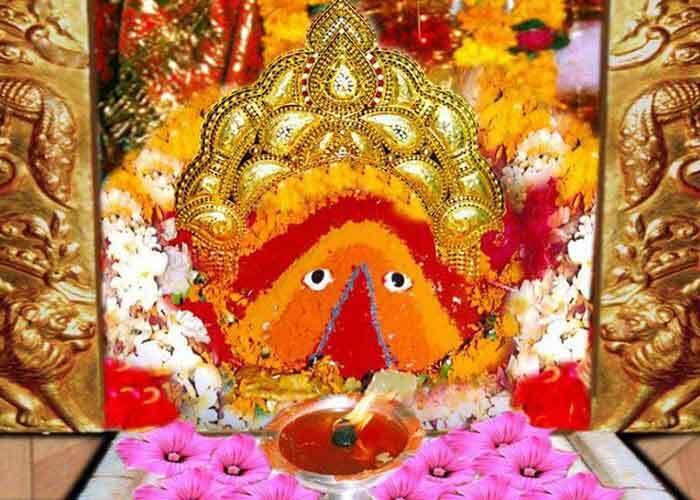 Jwalamukhi basically refers to the goddess idol with flaming mouth. As per the Hindu Mythology’s legends, the mouth of Sati fell here at the time of self-sacrifice in her father’s Yagna. After that incident, the Goddess occupied that place and at the same time, she manifested herself in nine flames. 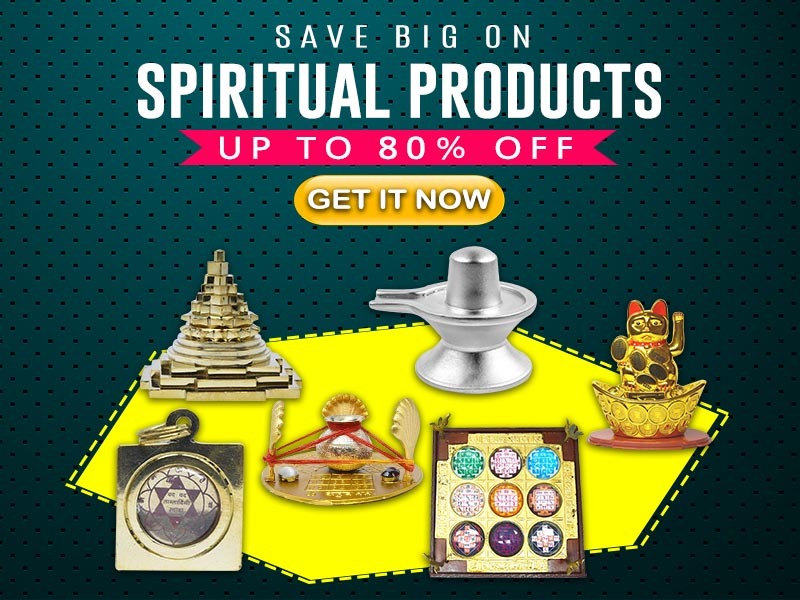 Because of this holy fact, the temple became very sacred and divine for devotees. 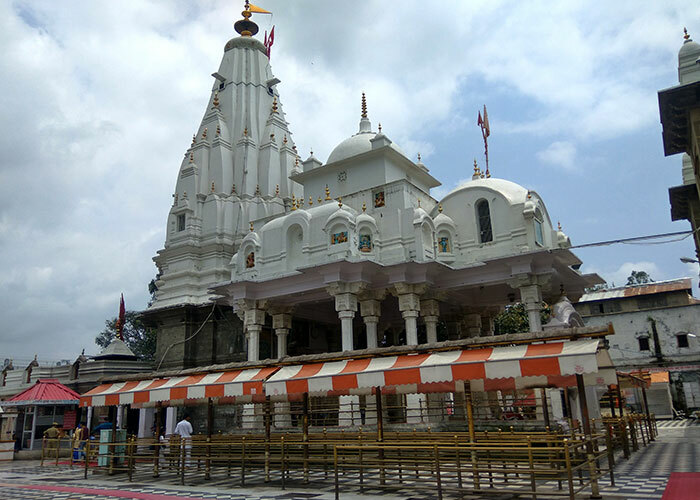 After some years, one day Raja Bhumi Chand Katoch, a resident of Kangra and a great devotee of Goddess Durga, dreamt of the holy place. He immediately sent his men to locate the place. With the grace of the Goddess, the place was found and Raja started building a temple. 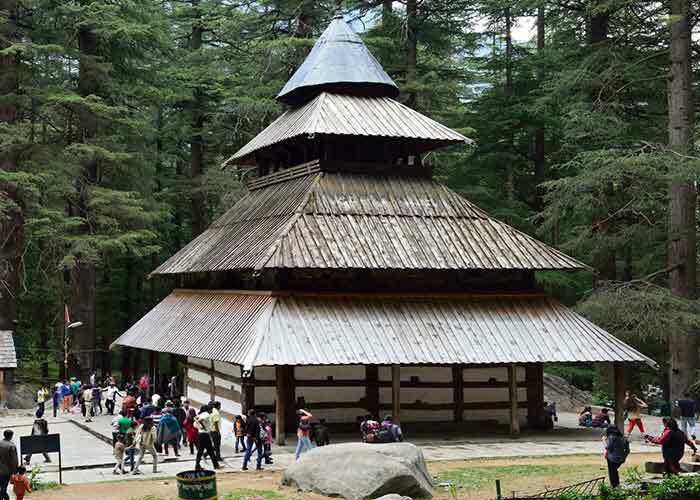 It is belief that five Pandavas also contributed in the erection of this temple. Nevertheless, the construction of this temple was completed in the 19th century, when Maharaja Ranjit Singh and his son- Kharak Singh, also visited to the temple in the year 1809. They contributed a huge amount of Gold for the indoor constructions such as- dome and door respectively. Kharak Singhalso gifted a pair of silver plated folding doors to the temple while Ranjit Singh himself gave the gilt roof. 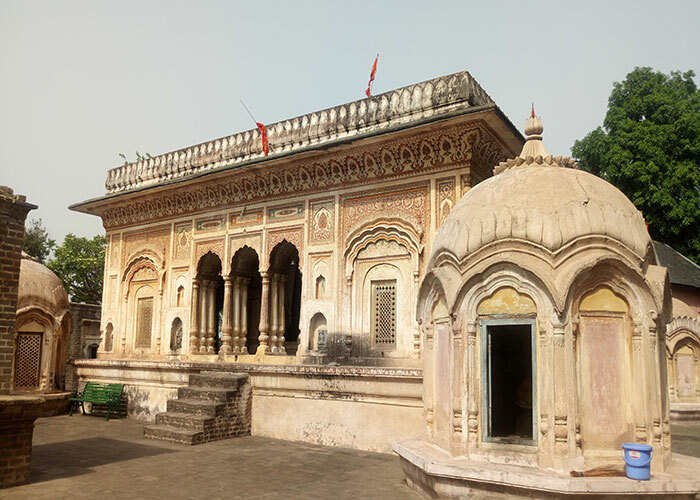 As per the historic tale, once the great Mughal emperor Akbar explored this divine temple and tried to drench of the holy flame of the temple. When unsuccessful, he willingly submitted to the power of the goddess. 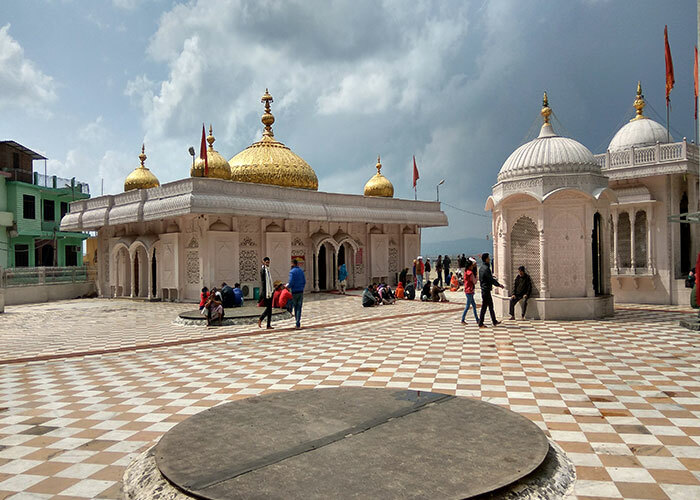 He also presented a gold chhatri (umbrella) for the goddess which is said to have turned into copper when he turned around to have a look at it before leaving. Furthermore, in the princely era, the work of the temple was managed by the raja of Naduan. He appointed the temple priest by himself. However, after independence, things changed a whole lot. The Pujaris (Priests) are now appointed and paid by the government. 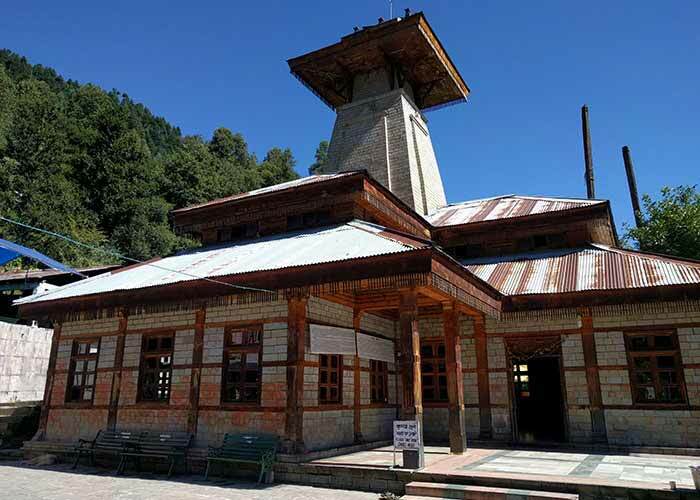 And a part of the money collected by the temple is used to improve the facilities and the management system for the visiting pilgrims and devotees.